My whole career has been involvement in the residential real estate process. 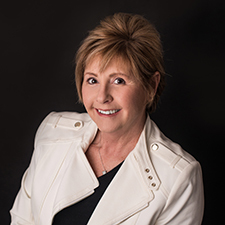 From 1985 working as a Paralegal preparing closing documents, to Mortgage Processor and Underwriter, as well as Retail origination, my involvement in the critical process of mortgage lending enhances my skill of providing assistance in your next home sale or purchase. It’s all about helping people through their processes of selling or buying a home. My passions are animals and real estate! In my spare time I work to share knowledge of the joys of helping a shelter animal find a forever home, and helping people find the best home for their needs. As a well-rounded, knowledgeable agent, I offer insight and understanding of the entire process to provide the best experience possible in your home buying adventure. Please email or call me at 203-521-6220.